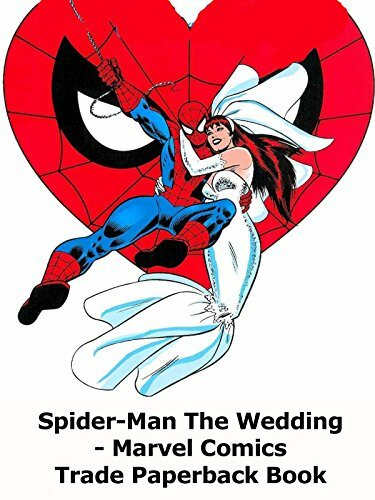 A review of the trade paperback Spider-Man The Wedding. The issues and events that led up to the Wedding of Spider-Man to Mary Jane. A great look back, even if Marvel changed it all now.